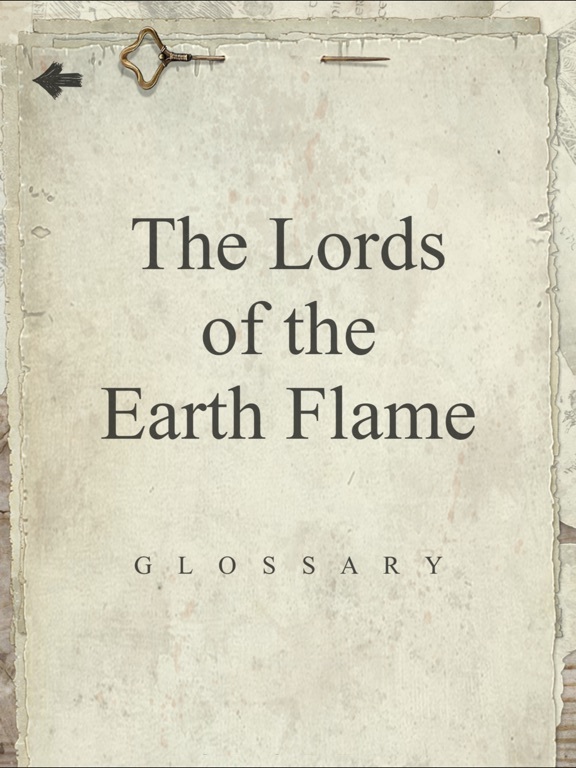 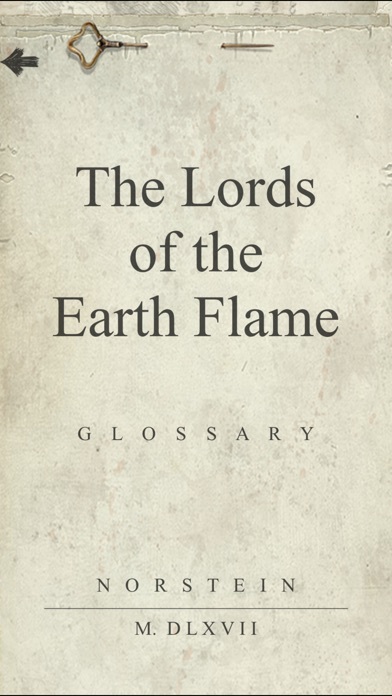 The Lords of The Earth Flame is a novel game created in the best traditions of interactive fiction and text-based role-playing. 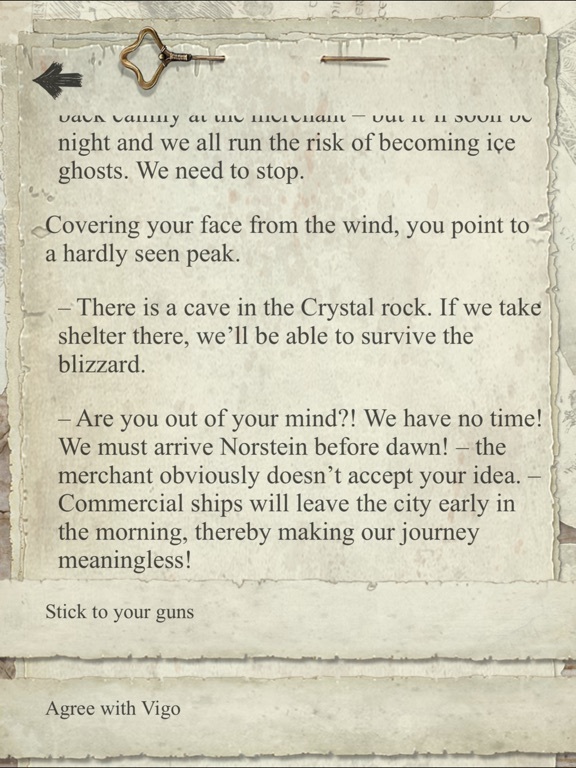 Non-linear structure, rich text core, and the “analog” feel of times past are certain to provide unforgettable gaming experience for hours on end. 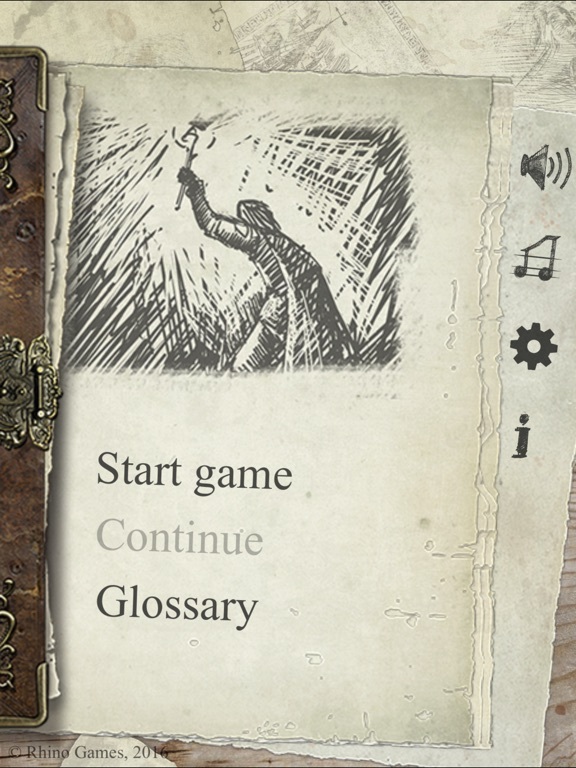 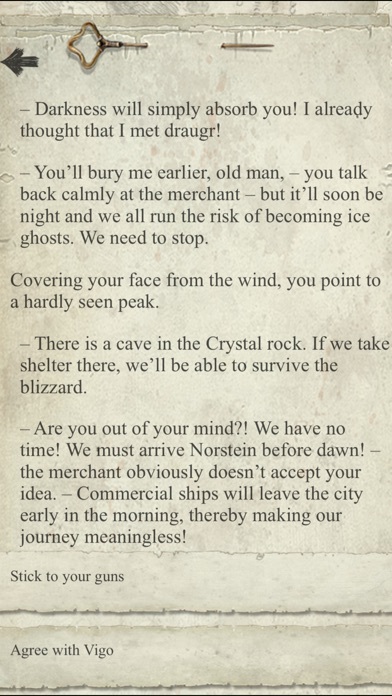 This attempt to revisit the unduly forgotten genre is a curious challenge and possibly the first step toward a full-scale rebirth of non-linear text-based quests. 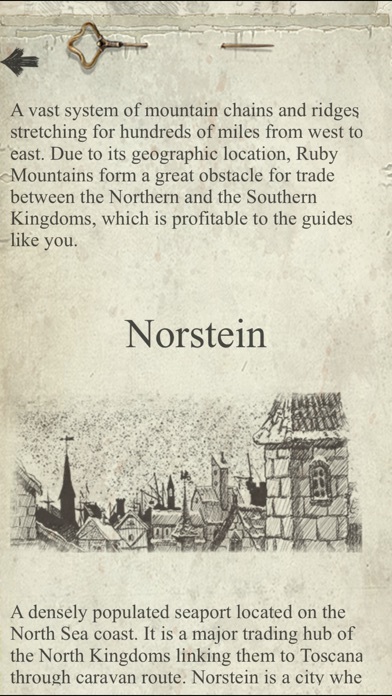 In the developers' enthusiastic view, modern graphics technology and friendly interface may help interactive fiction spring to a new life and find a well-deserved niche of its own on the modern gaming market. 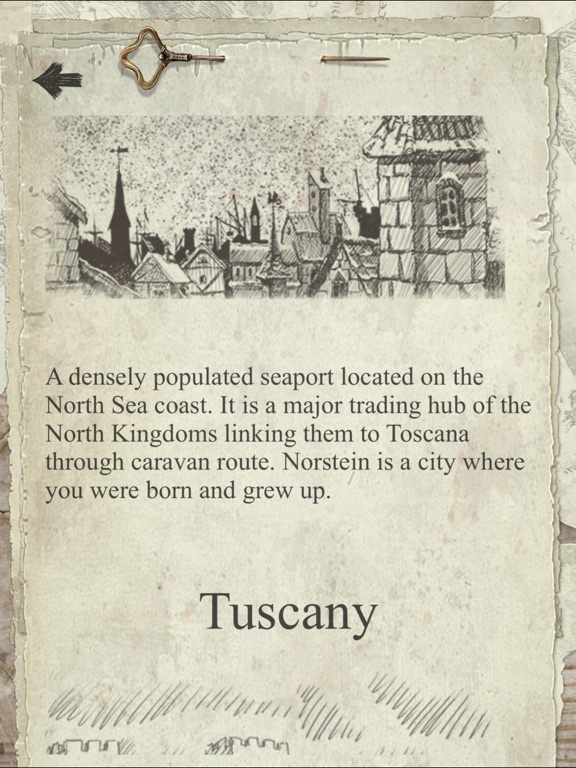 Plot The game's events take place in a fantasy universe closely resembling the Late Middle Ages. 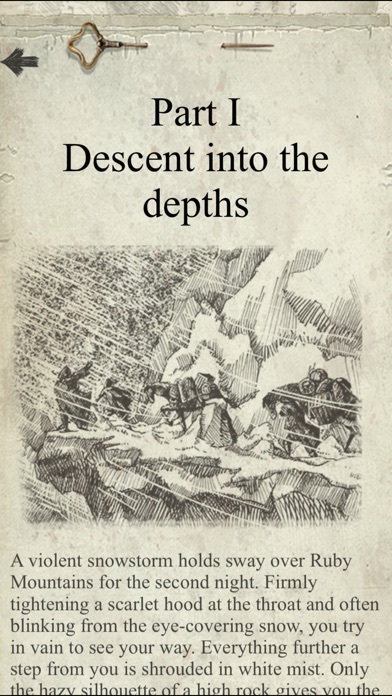 Take up the role of a guide to a trade caravan that—by a twist of fate—finds itself in a mountain cave. 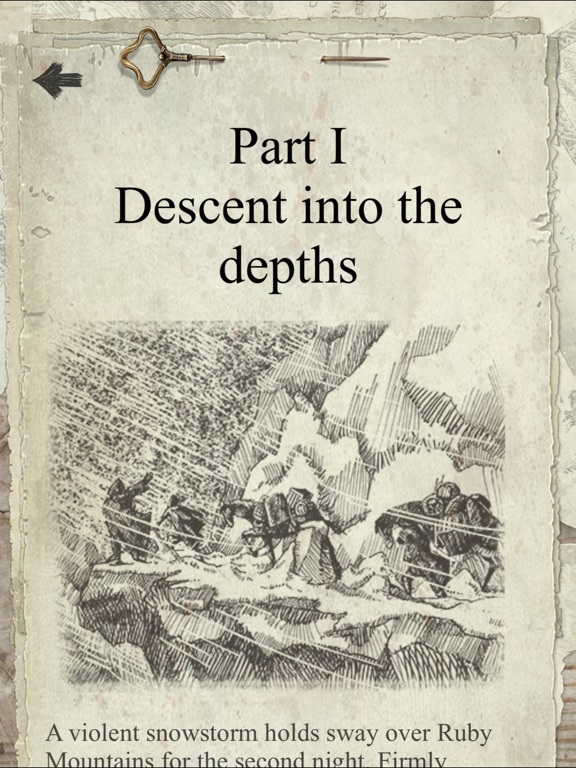 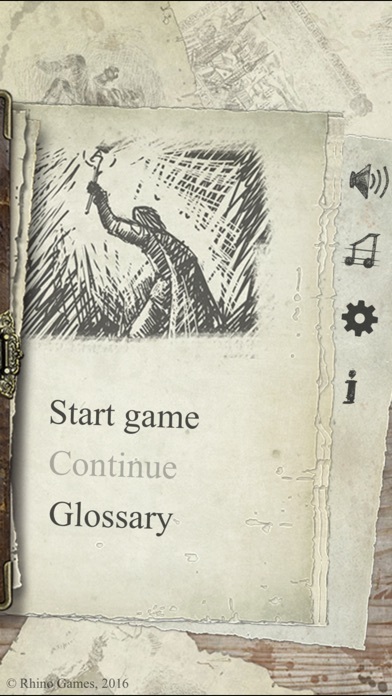 Your efforts to get out lead you to mysterious ruins, entering which may result in losing more than just your life… Game features - atmospheric parchment-scroll interface - intricate non-linear plot - mood-setting soundtrack - replay value - more than 5 different endings Available languages: English, German, French, Russian and Spanish in the near future.